Yesterday, @KJuma who revealed the Xiaomi Mi 5 Specs on weibo, today has leaked specifications for another upcoming device from One Plus i.e. OnePlus 2 which is slated to be release on July 27. The revealed specifications include a 5.5 inch display with 1080p resolution, 3GB of RAM, and 64 GB onboard storage. 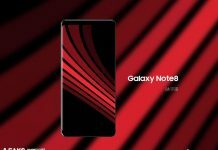 Featuring a 16 megapixel rear snapper and a 5 megapixel selfie camera, it is powered by a 1.8 GHz octa-core Snapdragon 810 processor, and a 3,300mAh non-removable battery. 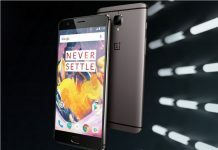 Running on Oxygen OS based on Android 5.1 Lollipop, OnePlus 2 will also feature a USB Type-C port and will weigh 166 grams. 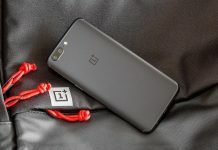 It appears that the KJuma is reporting the specifications of OnePlus A2001, which is the only model expected to come with 3GB of RAM. 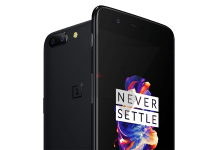 The other two models; A2003 and A2005 are likely to come with 4GB RAM as per the official announcement from OnePlus. 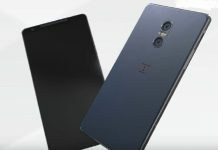 Yesterday in an announcement OnePlus confirmed that they are coming up with 4GB devices soon, which in all probability will be A2003 and A2005. As we are approaching July 27, the day when the curtains will be unveiled from OnePlus 2 , the haze is getting cleared which has been created by enormous rumors and leaks regarding the OnePlus 2.